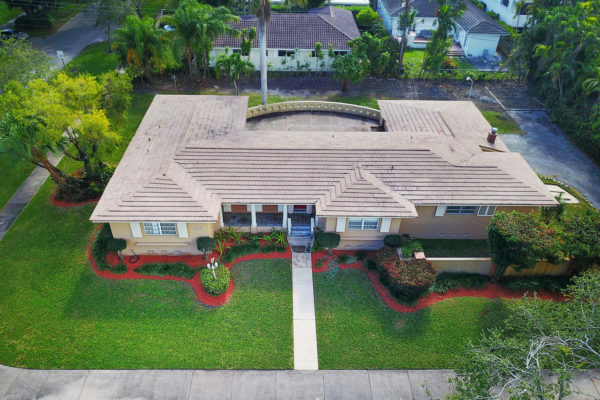 Opportunity to buy a South Gables home with an enormous lot size of 17,701 Square Feet. This home has an unbelievable location. 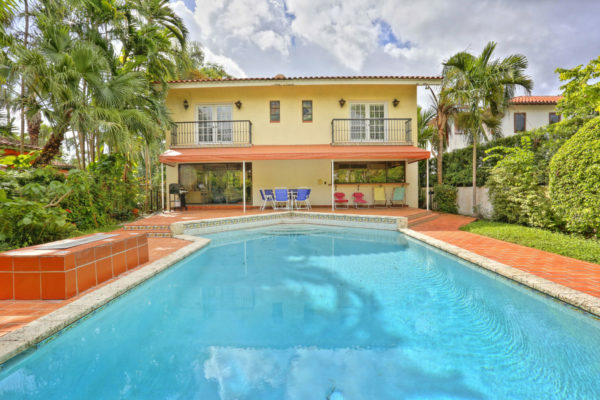 Situated in the center of Miami’s most popular attractions. 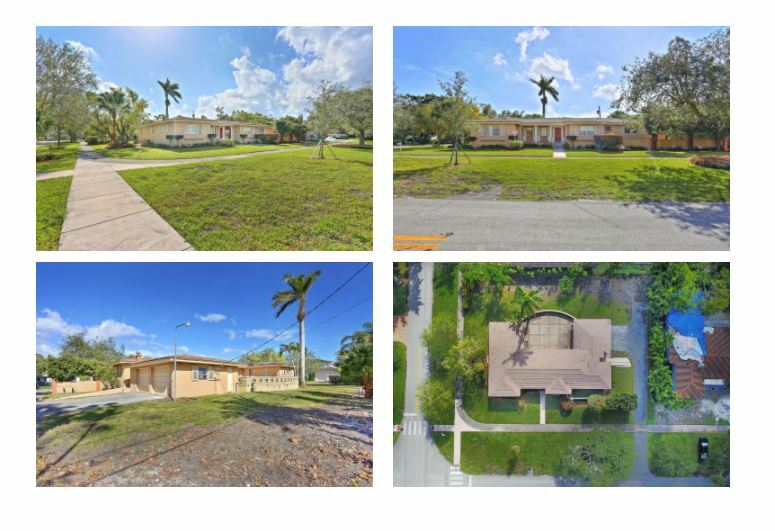 Just minutes away from Coconut Grove, University Of Miami and Merrick Park. This spacious house acquires three bedrooms, three bathrooms, and a two-door broad garage that leads into a grand driveway. The best element of this home is the vast amount of space it has to offer. Massive backyard with potential for an extravagant pool. Great home for remodeling, making an addition or build your dream home. 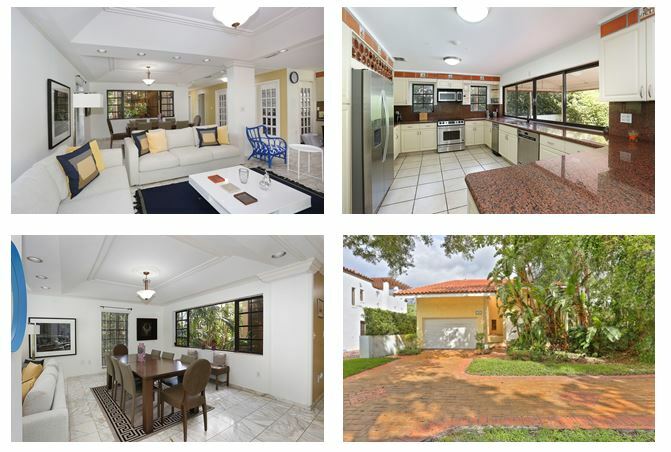 An absolute gem located in the heart of Coral Gables. This two-story home offers 4 beds, 4 ½ baths for you and your family. As you make your way into the home, you will feel the cozy and warm feeling from all the natural light that flows throughout. The open kitchen is equipped with Stainless Steel appliances, beautiful granite countertop, a wine rack, and windows that open up to the backyard, allowing it to become an inside/outside seating area. Throughout the first floor, you will find elegant marble floors and wood floors upstairs. Every bedroom is spacious with its own private bathroom. Make your way into your own oasis and relax by the pool or enjoy hosting your family and friends BBQ’s and gatherings. The large patio and house are surrounded by a lush landscape. Also equipped with a laundry room and 1 car garage. This home is located in Alhambra Circle, within walking distance from Granada Golf course. Just a few minutes from Miracle Mile where you will find a myriad of shops and restaurants.